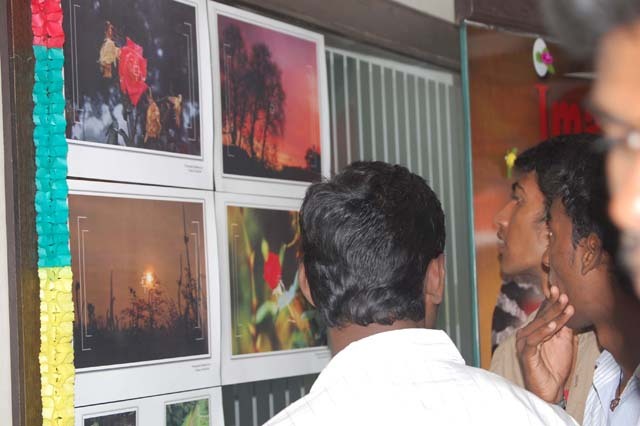 On Dec 22 2012, the students of Image Salem gathered to showcase their talents. We started the function with a welcome note. 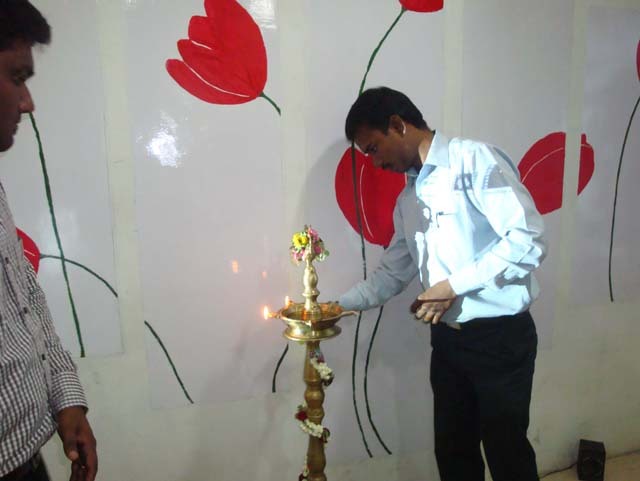 Then Mr.S.Nandha kumar welcomed the gathering and spoke about the importance of the day. Then he honored the staffs with certificates and awards to encourage hem. 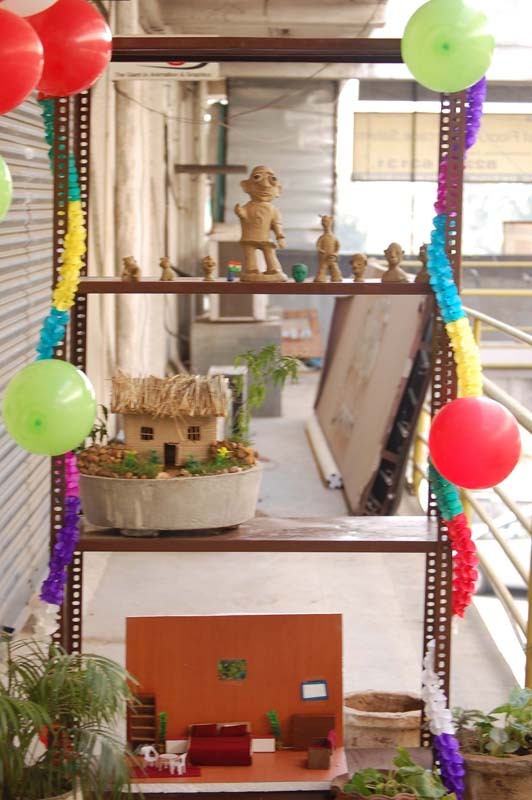 After this the vfx students were given chance to display their works in front of their parents and friends from other colleges. It was really a high time for them. Then the parents and students had a tea break and then continued with the expo. They had to visit the students works on display. They really felt happy in seeing their children's effort. 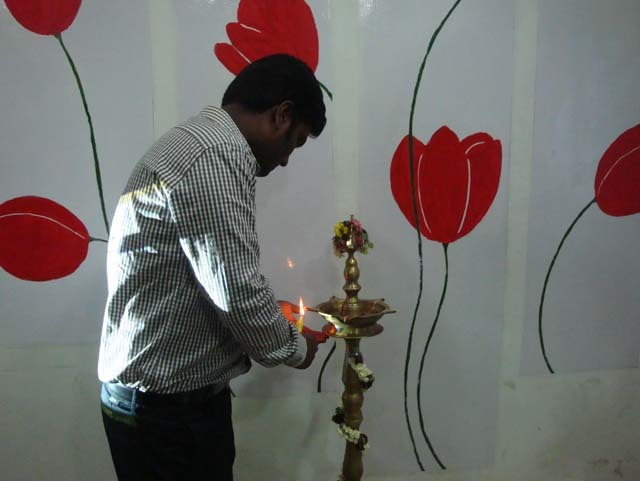 Then we had the presence of Mr. Senthil Kumar, Payir Organization as chief guest. He is a social activist. 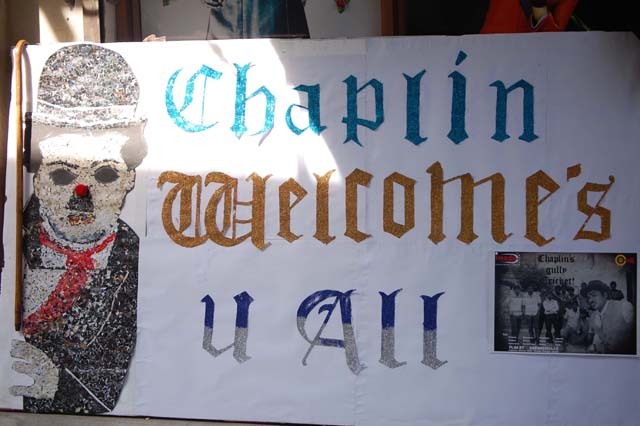 His presence made us feel good and also urged us with the thought of serving people who suffer from problems. He also motivated the students and encouraged them. Then the students performed in front of the crowd and entertained them. 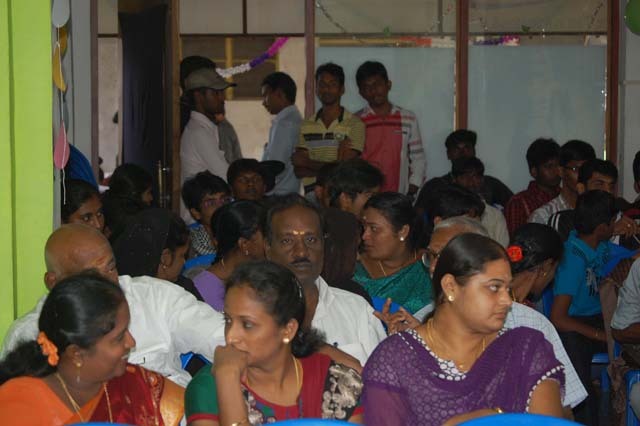 Then we concluded the function with a note that we would bring the students of Image Salem more talented.